A swimming pool Rendering Sydney can be a significant investment so it’s important to pay attention to the quality and construction of every aspect of your pool. If you compromise on quality, you’ll be forced to deal with frequent repairs, leaks, chips on the pool surface, and other such problems. At All Sydney Rendering, we handle pool rendering and will make sure the rendered surface is durable and resilient. Do You Need Swimming Pool Rendering Sydney? Forms A Barrier between the Water and the Substrate Material – Rendering materials are relatively impermeable so they form an effective barrier between the water and the material underneath the pool. Any moisture that seeps through the tile grit is contained and doesn’t go far. The render and the tiles work together to form an even surface. Flat and Even Surface – Swimming pool tiles need a flat and even surface or else they won’t be installed properly. The substrate usually doesn’t provide this surface and you need properly applied renders in order to get the job done. We make sure the pool surface is even so the tiles sit flush against it and don’t break or crack because of uneven installation. Texture – Rendering also provides a textured surface for the tiles to adhere to. Some concrete bases are too smooth for proper adhesion and rendering can help ensure the surface provides some grip. Stand-Alone Render – While most people install swimming pool tiles, you can install the render material without the need for tiles. This specially formulated render is moisture and water resistant, slip resident, and not in any way abrasive. It offers the swimming pool a smooth and even surface and looks good as well. Cement – This is the traditional rendering material and still delivers a good performance. The cement is mixed with sand and some moisture and water resistant solutions are added to the render material. This mix takes some time to set and dry, but if it’s installed correctly, it offers a great base of the swimming pool tiles. Acrylic – This rendering material isn’t completely made out of acrylic. A good amount of acrylic or plastic is added to the mixture of sand, cement, and waterproofing solutions. The acrylic provides superior moisture resistance and ensures the render is flexible. Acrylic renders are less likely to crack and chip compared to cement renders. We can handle all kinds of rendering projects and that includes installation, repairs, resurfacing, etc. Our experts will examine the pool surface, provide a quote for the job, determine how much material they need, and they perform the rendering. Swimming Pool Installation Sydney – We can handle rendering during the swimming pool installation process, though such projects are rare and most swimming pool installers handle rendering themselves. Swimming Pool Resurfacing Sydney – If your swimming pool surface has become worn or your tiles have chipped and broken, you need to install a new surface. We can handle the swimming pool resurfacing process. Our experts will remove the surface material, prepare the substrate, and then render the surface. We choose the best rendering mix and make sure the surface is completely flat and ready for tile installation. We can also handle pool repairs so if a particular section of your pool surface is damaged, we can remove a layer carefully, make sure the damage doesn’t run too deep, and then apply a good rendering solution on the repaired surface. Just give us a call and explain your requirements and our customer care executives will provide solutions. Experience – We have over 15 years of experience in this industry and understand the rendering process well. Our rendering experts are well trained and meticulous so they’ll make sure pool surface is well rendered before they consider their job done. Licensed and Insured – We’re a licensed and insured company so you can trust the quality of our services. Customer service – Our company has a responsive customer service team so all you need to do is give us a call and we’ll do our best to assist you. Affordable – Our pricing is straightforward and our services are affordable. With us, you don’t need to worry about hidden costs and inflated bills at the end of the project. 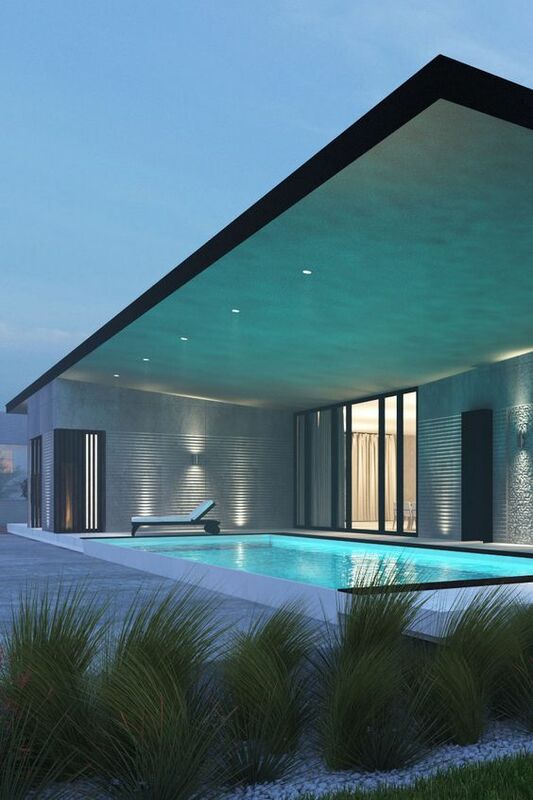 If you want to know more about our Swimming Pool rendering Sydney services here at All Sydney Rendering, don’t hesitate to give us a call at 0405 320 000 or use our contact us form. We’ll be happy to answer any questions you might have.